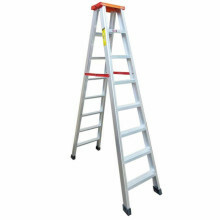 this solid a-frame ladder has serrated 3" steps to give you comfort and safety. slip-resistant, vinyl-capped feet for added safety. 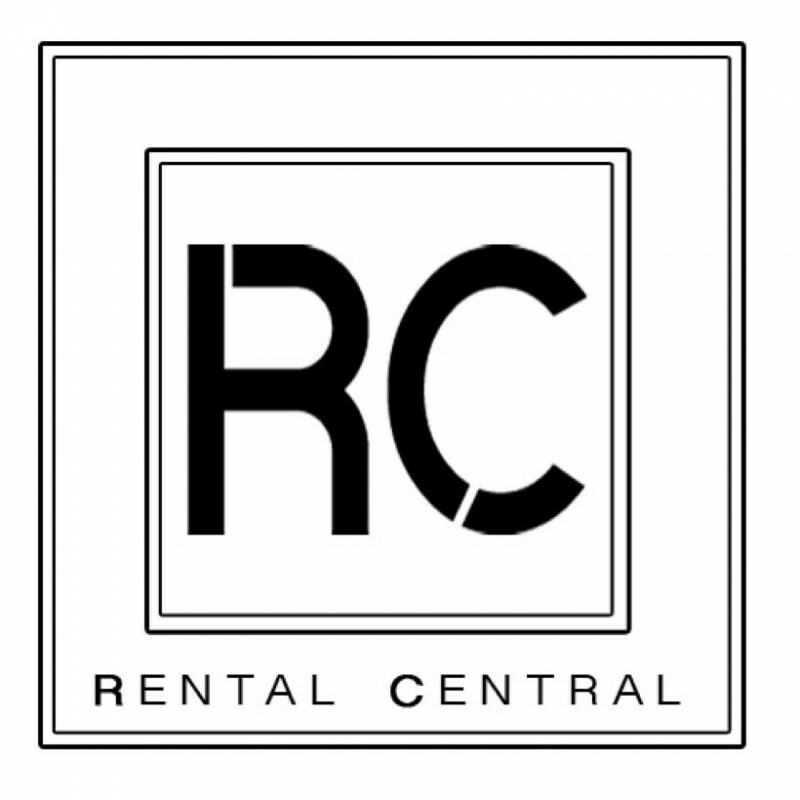 do you have any safety or operating tips? be sure to double check that all 4 legs are on flat ground before going up. 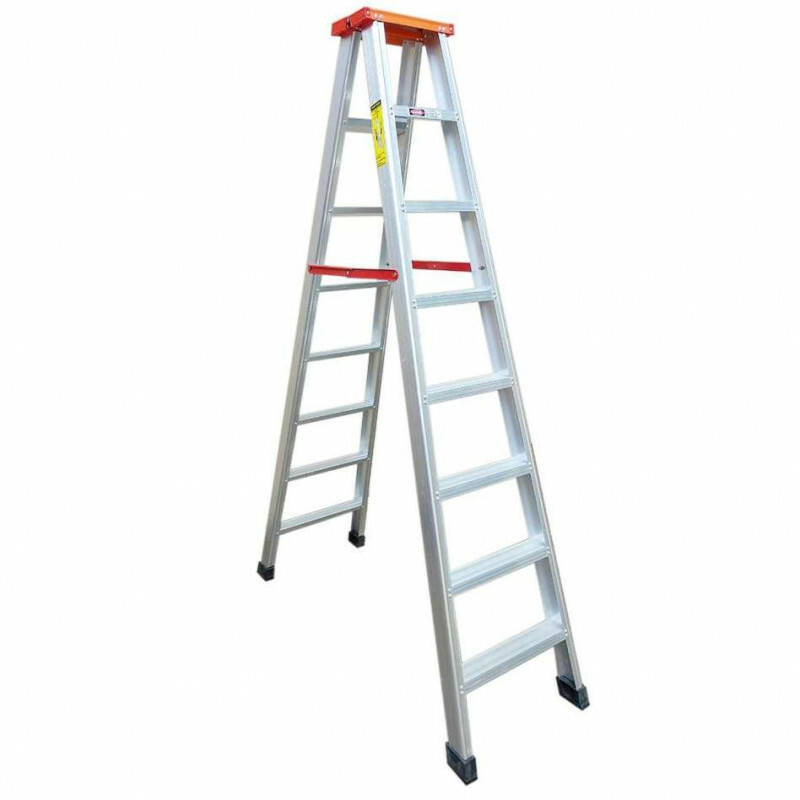 what is the duty / job rating for this ladder?